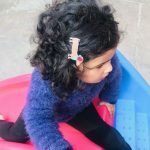 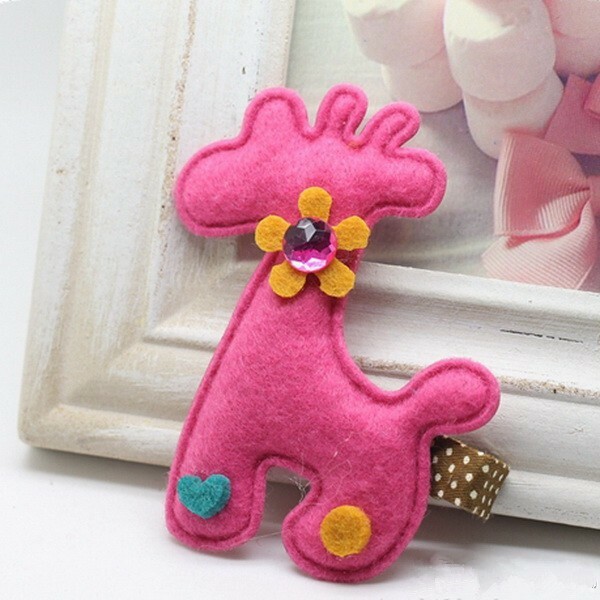 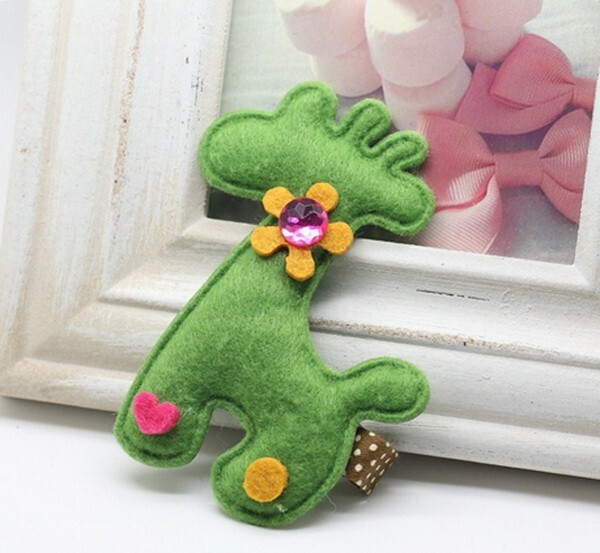 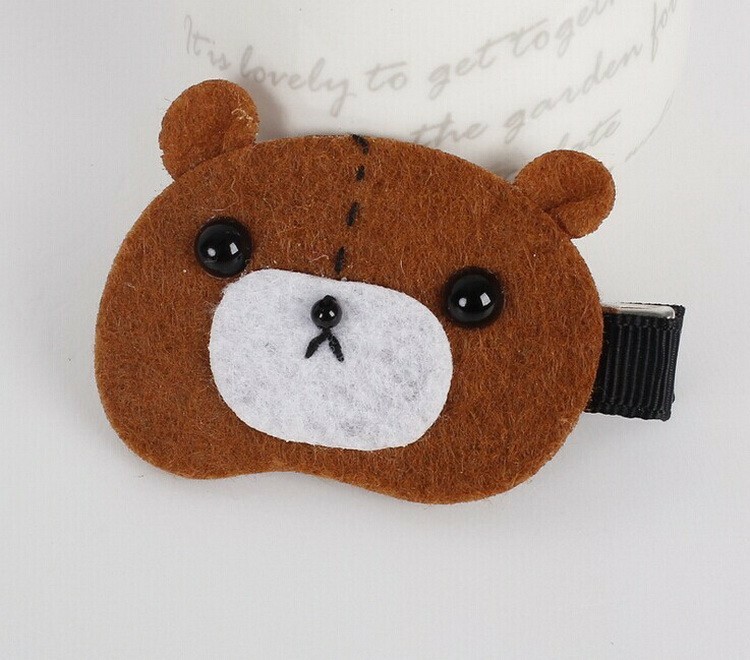 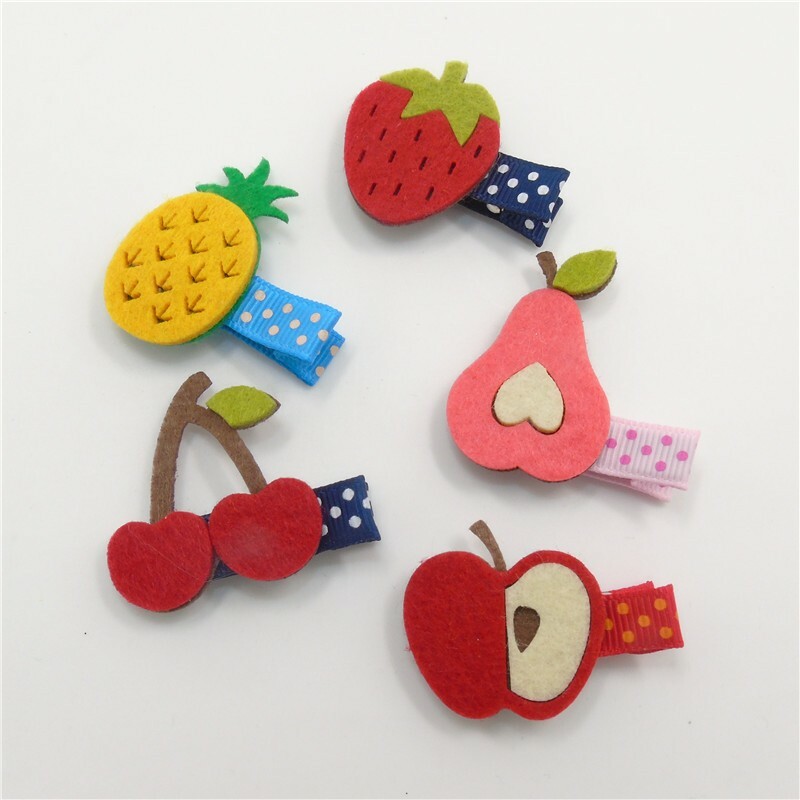 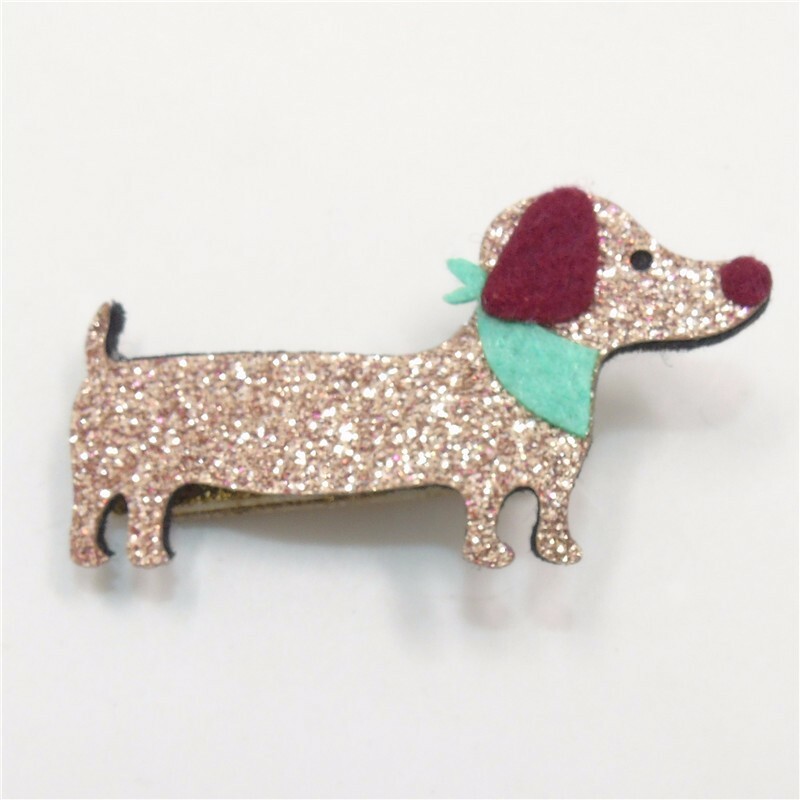 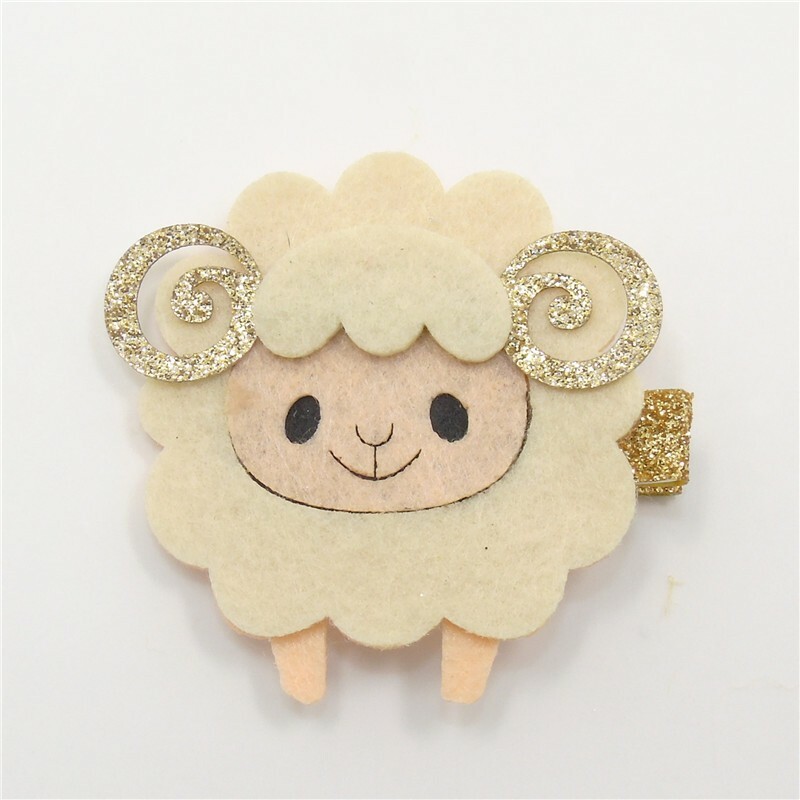 Style: Awesome fluffy Giraffe hair clips for your little dolls to complete that perfect look! 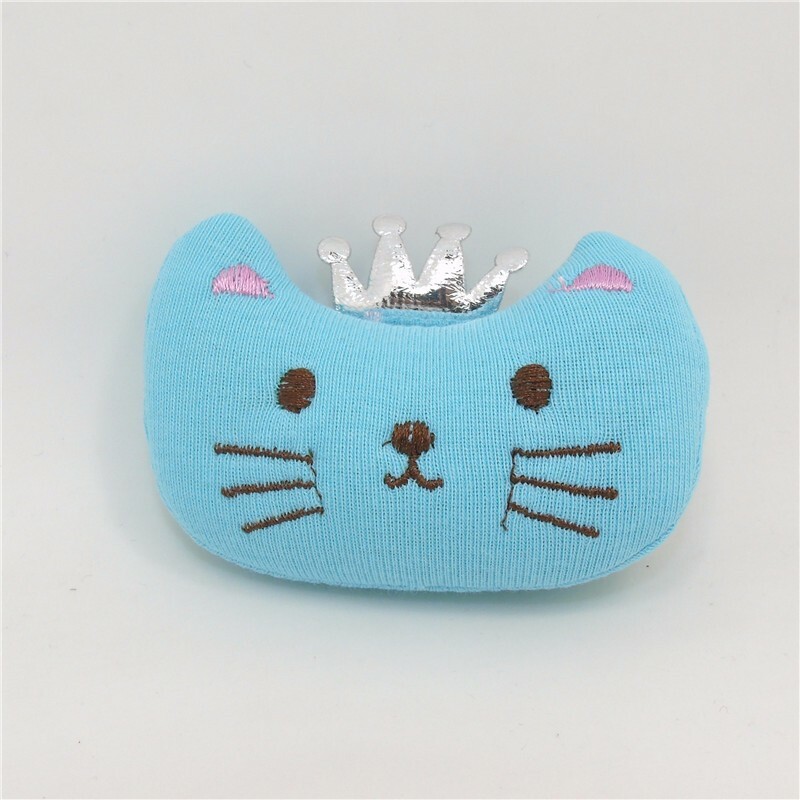 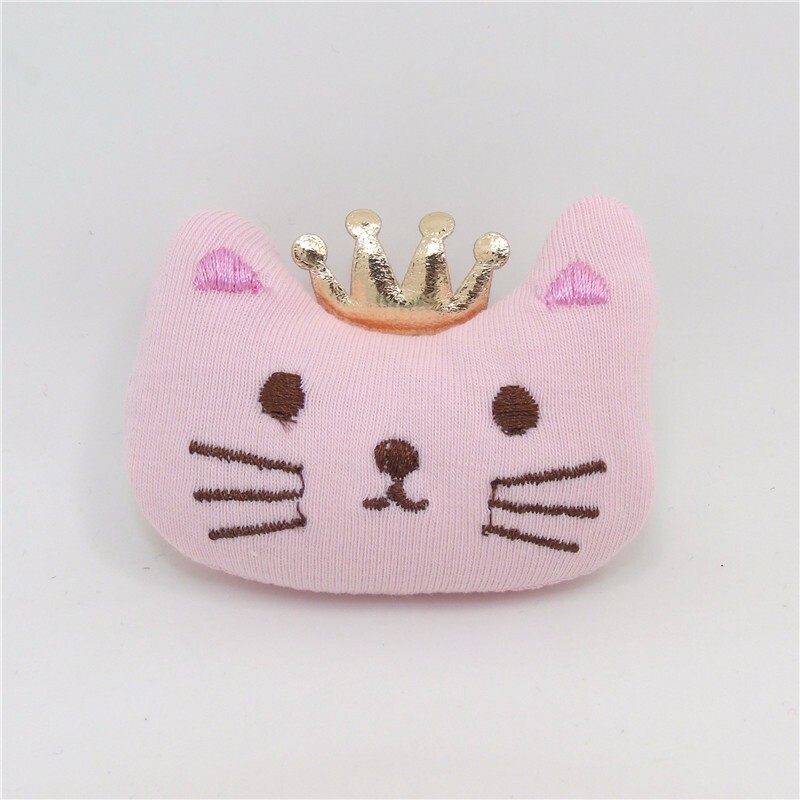 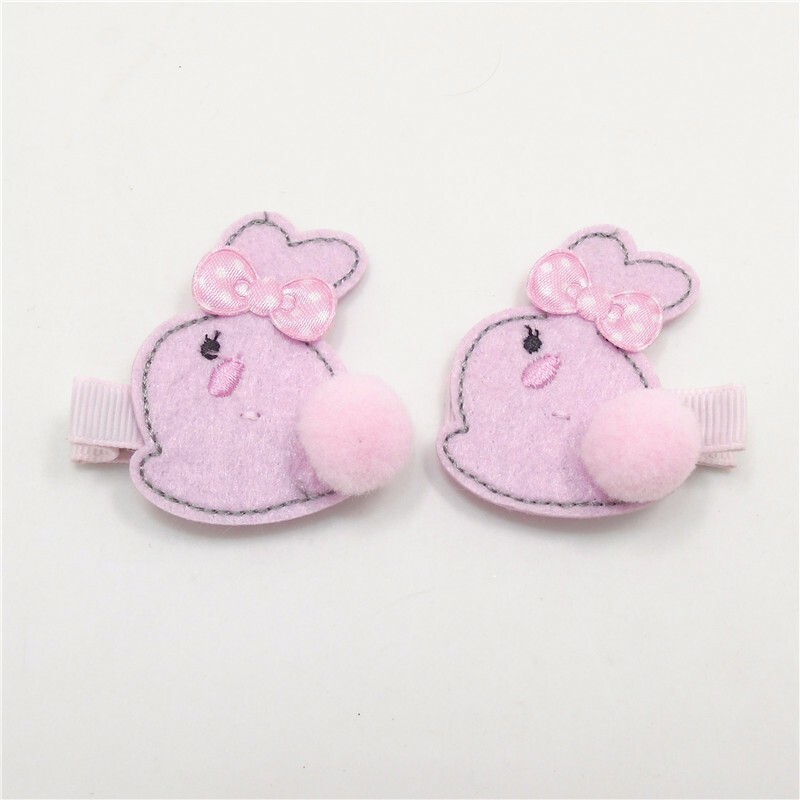 Unique and super adorable, go get these now! 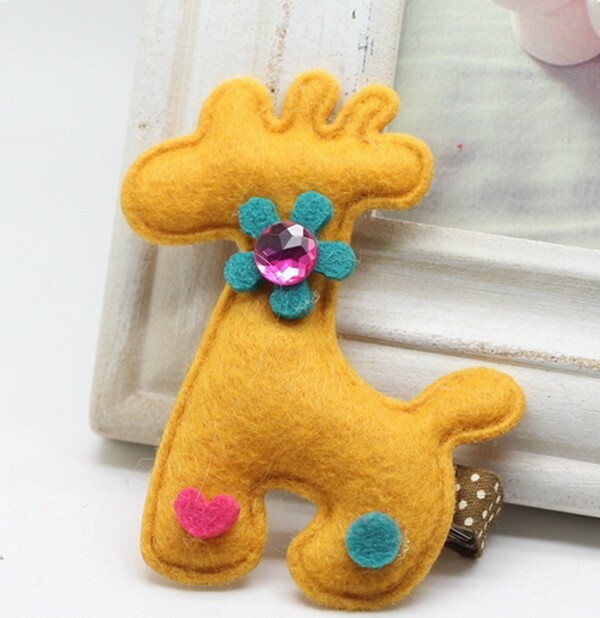 Style: Cute and unique Mr. 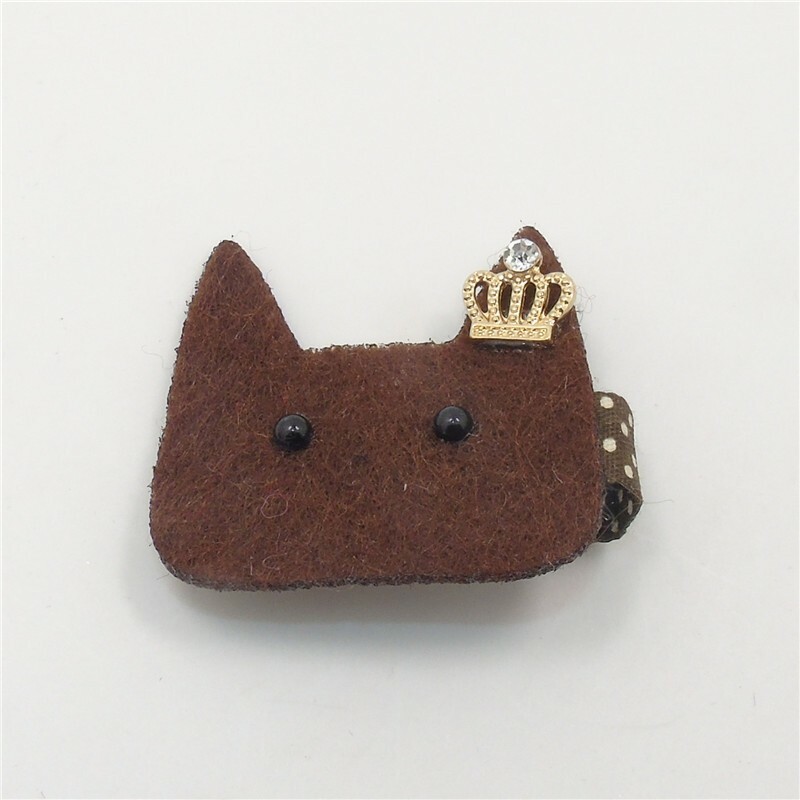 Happy mouse hair clip! 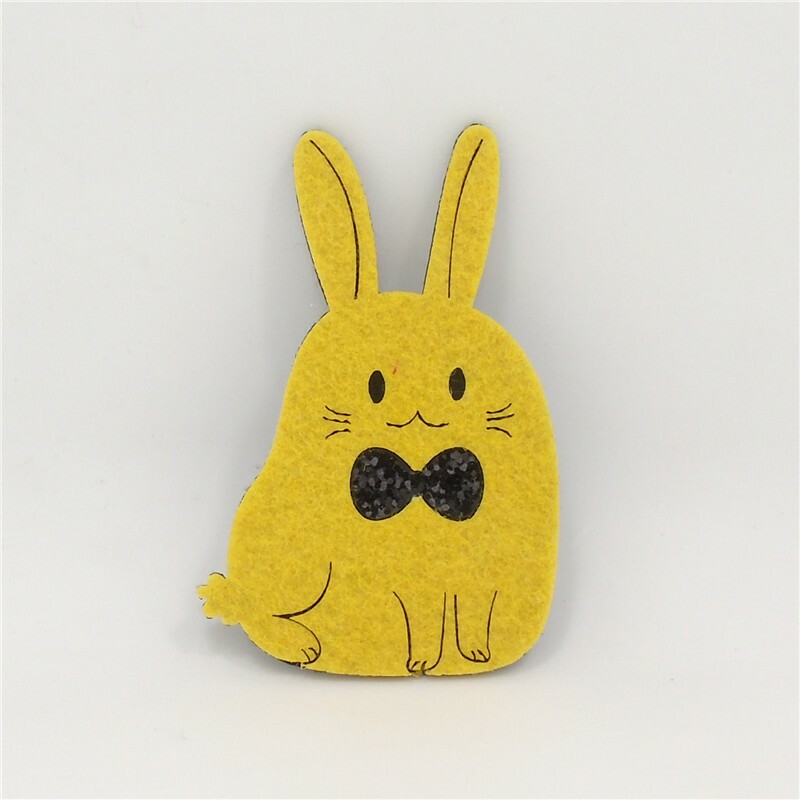 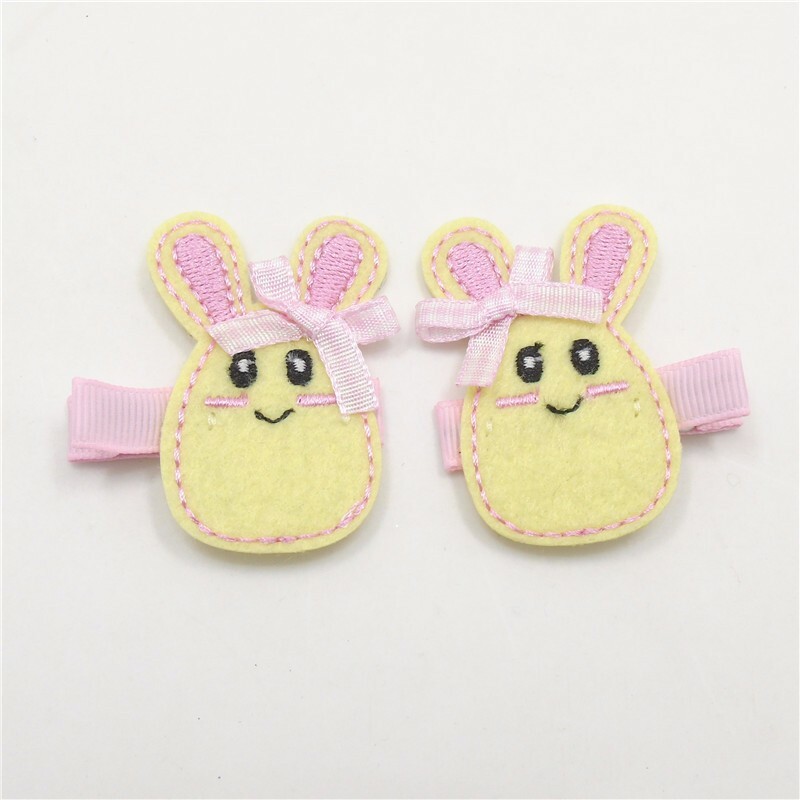 Get your little one to go all smiles with this funny mouse clips! 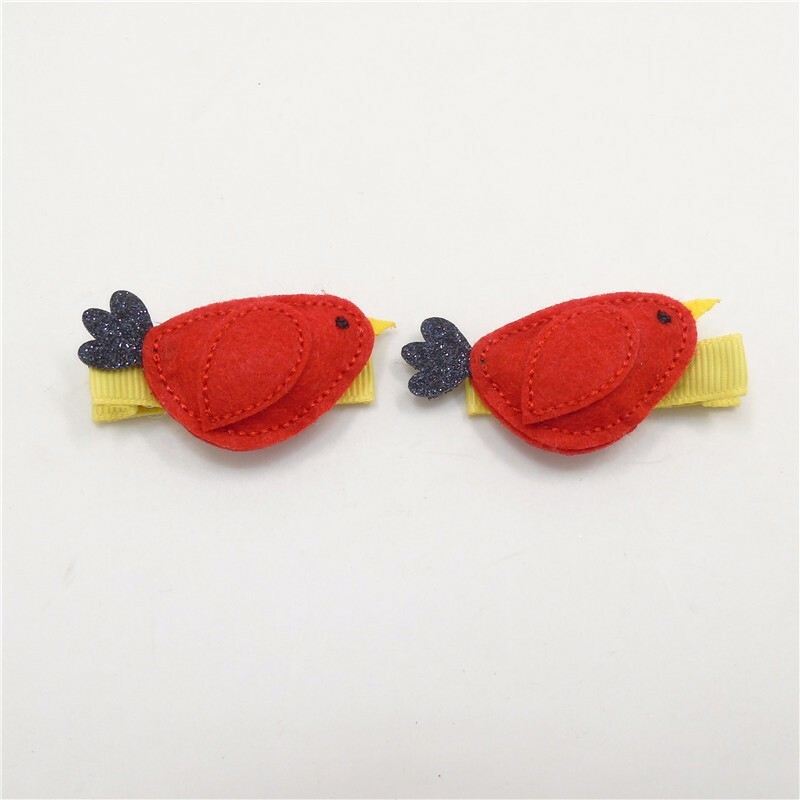 Come in Pairs of 2. 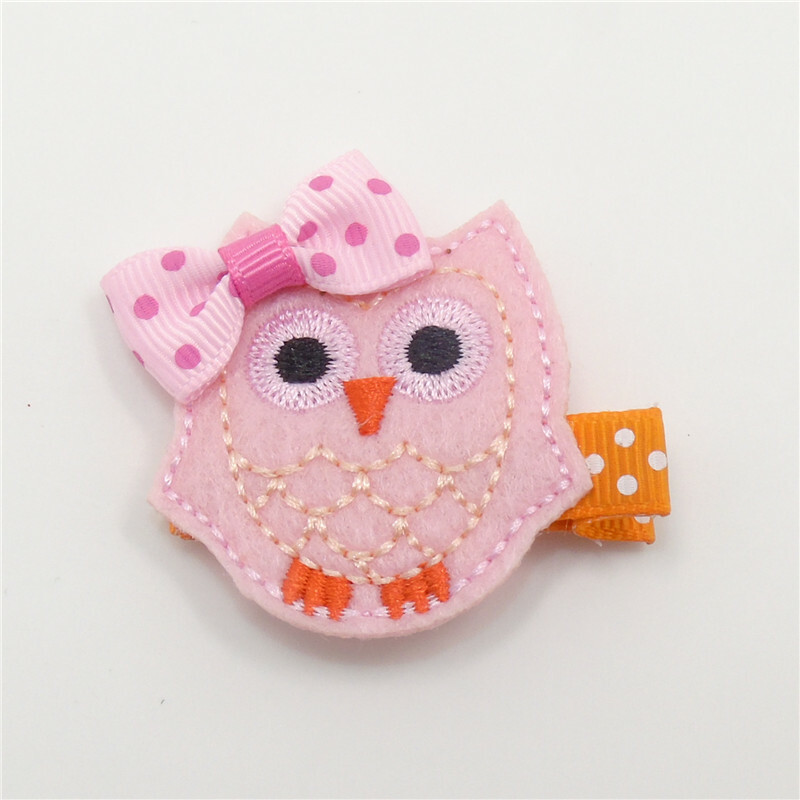 Style: Awesome Hoot Hoot owl hair clips for your little dolls! 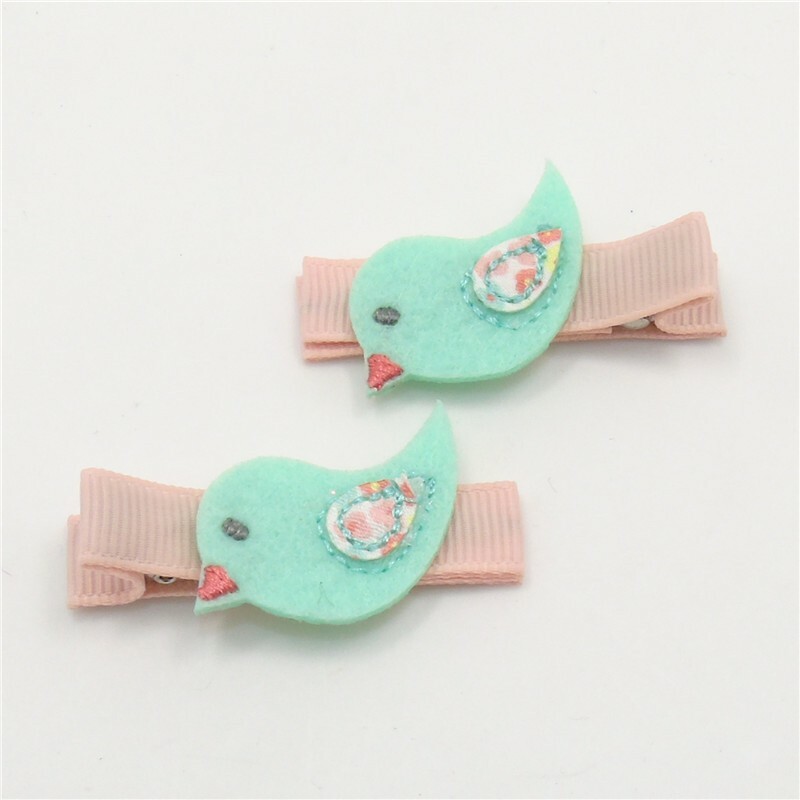 Unique and super adorable, go get these now! 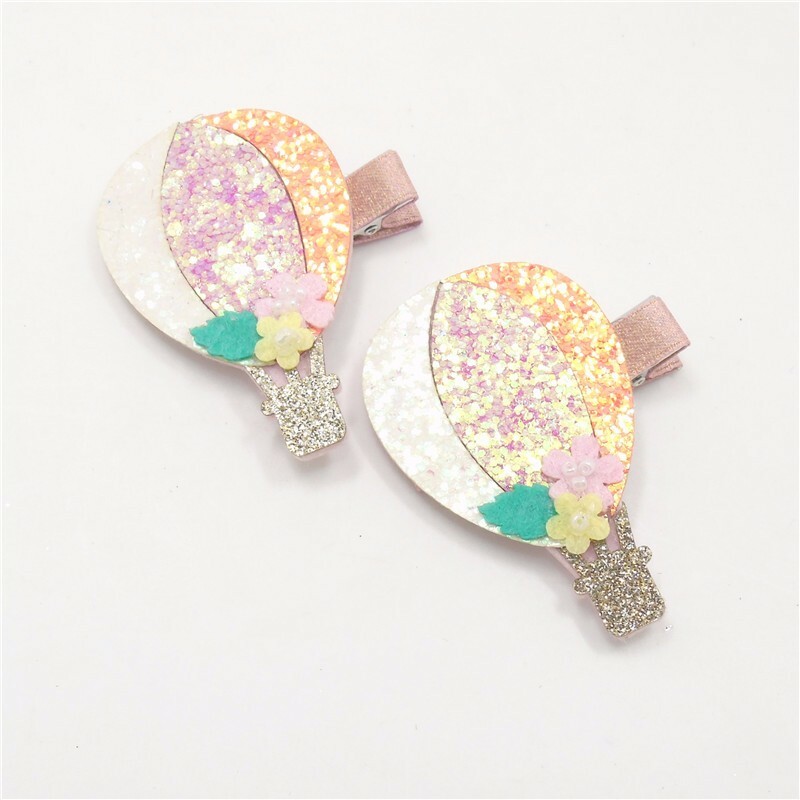 Style: Flower embellished hot air balloon hair clips with glitter all over. 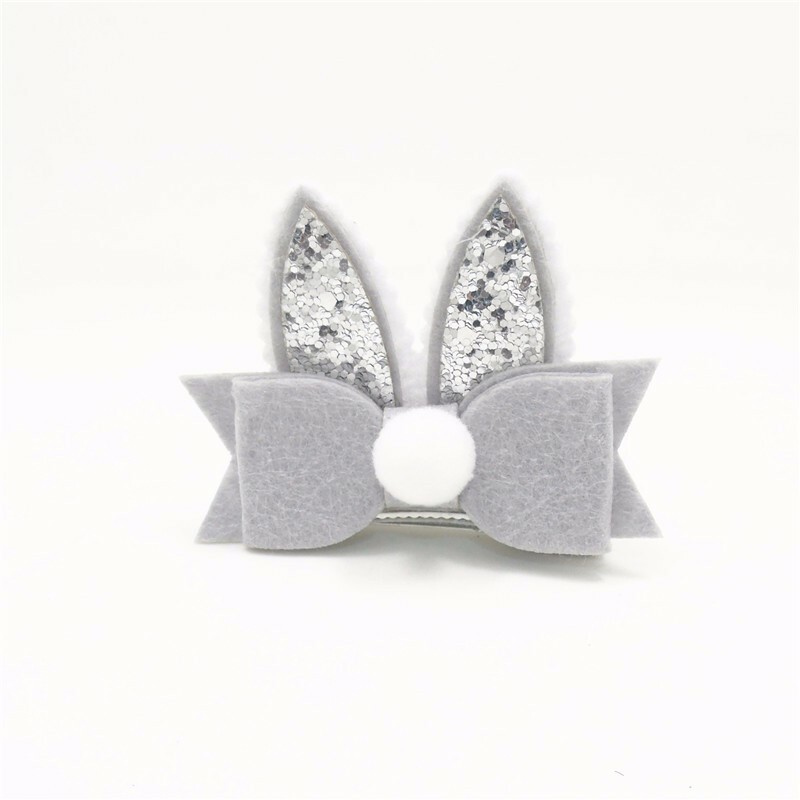 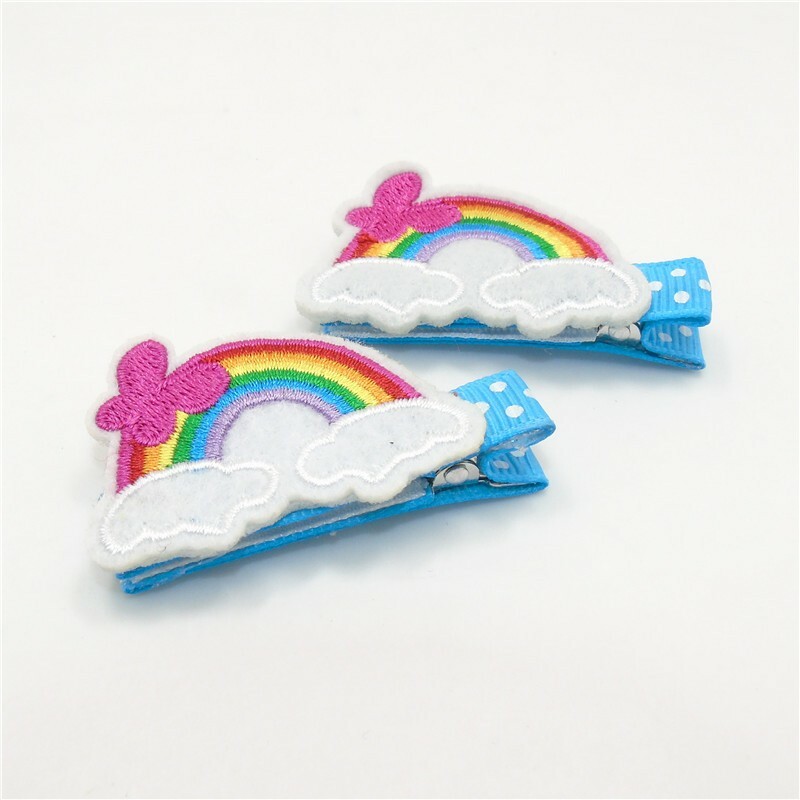 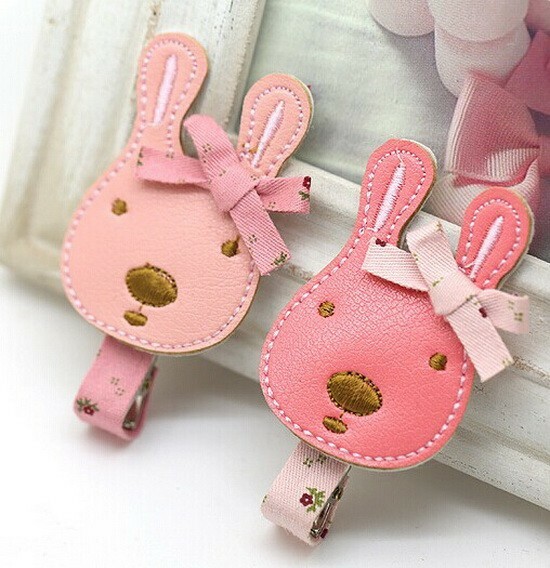 Style: Awesome Hunny Bunny hair clips for your little dolls to complete that perfect fairy land look! 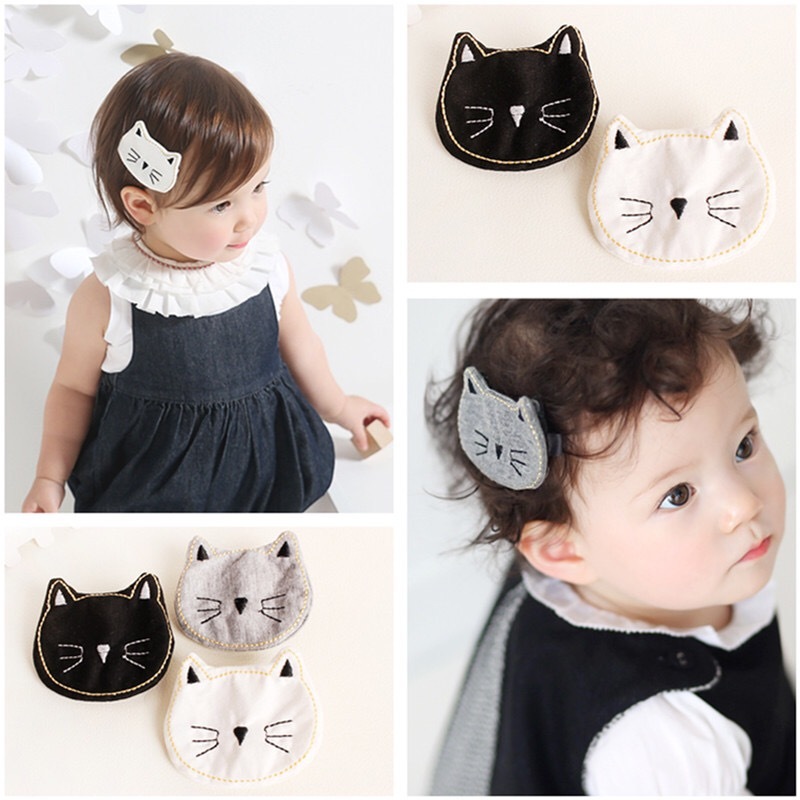 Unique and super adorable, go get these now!